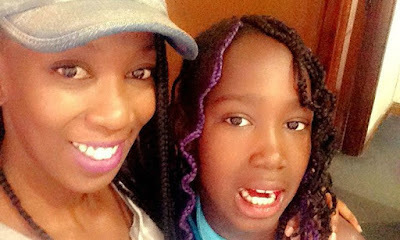 Home BIOGRAPHY INSTAGRAM PHOTOS PROFILE Wahu Kagwi Biography, Instagram, Age, Wedding, Salon, Profile, Hair Style & House. 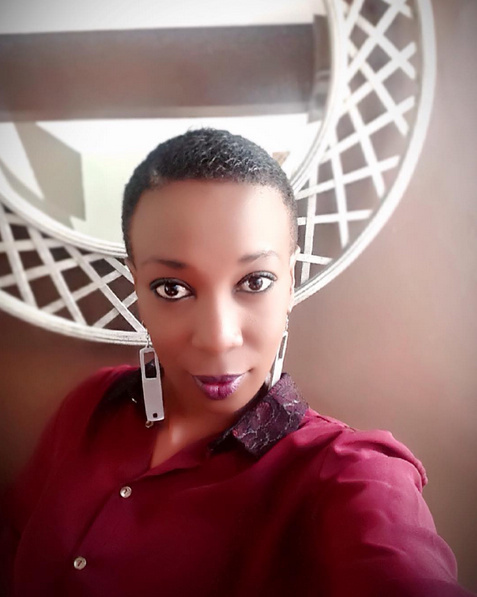 Wahu Kagwi Biography, Instagram, Age, Wedding, Salon, Profile, Hair Style & House. whose full name is Rosemary Wahu Kagwi was born in 1980. 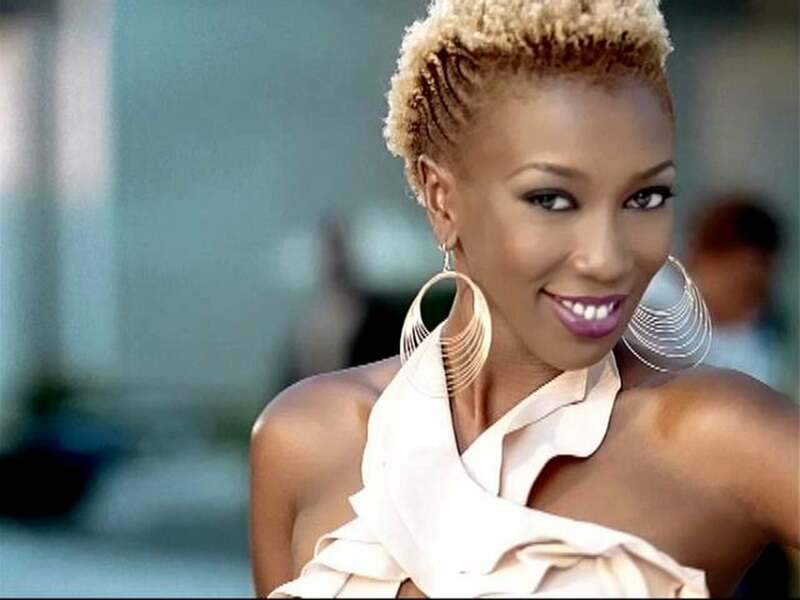 She is is a Kenyan singer, songwriter, former fashion model, actress and entrepreneur. She released her first single “Niangalie” which received positive reception all over Africa and the world at large. She is the inaugural recipient of the MTV Africa Music Awards 2008, for Best Female Artist category. 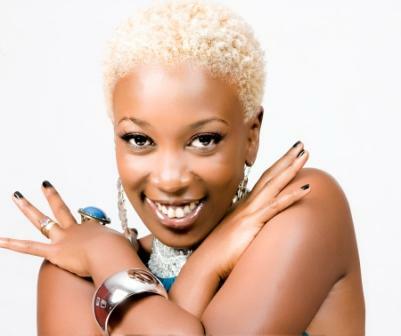 Moreover, she has won the Pearl of Africa Music Awards, Chaguo La Teeniez Awards and Kisima Music Awards. She also acted in a leading role in the popular television show, Tazama on KTN. 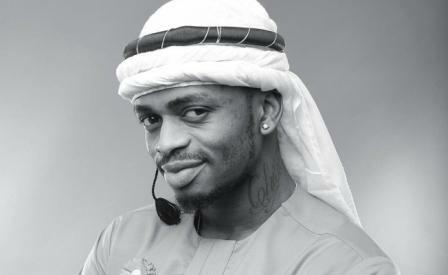 Currently the Brand Ambassador – REXONA, Kenya, and part of a team of Kenyan artists associated with Safaricom Kenya Live. 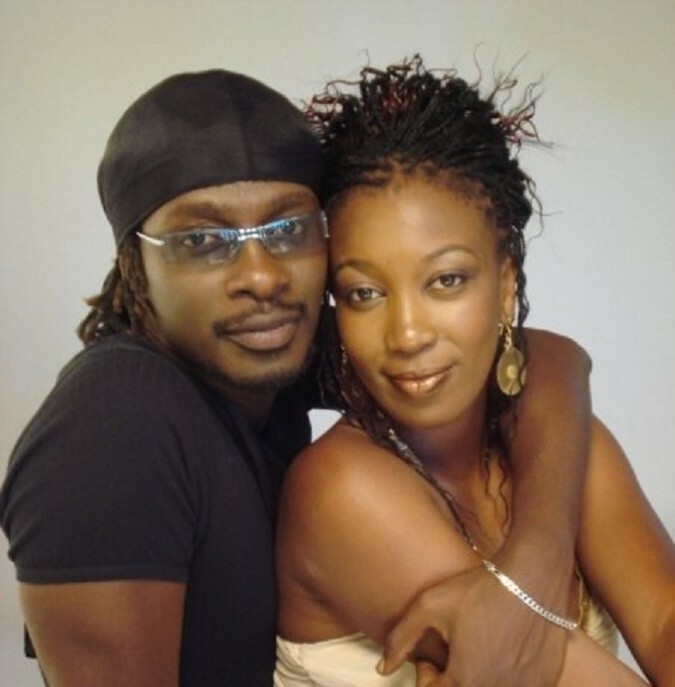 While in Nairobi used in 2000, she released her first three singles were “Niangalie”, “Esha” and “Liar”. Her first song ‘ Niangalie’ drew the attention of renowned CBN presenter Victor Oladokhun, who aired it on his ‘TURNING POINT’ program, and was seen by millions all across the world. 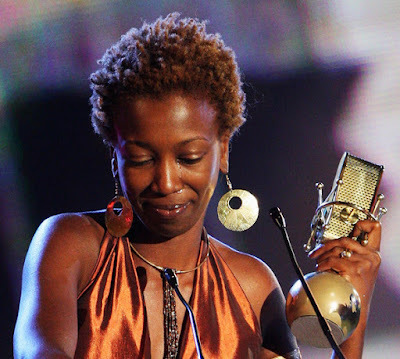 Her second song ‘ Esha ‘ was a fusion of English Swahili and Kikuyu based on a traditional Kikuyu folk song, and inspired by the late Brenda Fassie The success enjoyed by these songs encouraged her to write ” Liar ” and ” Sitishiki ” both of which have and continue to enjoy extensive airplay both locally and regionally. Some of her music has been produced by the Ogopa DJ’s. 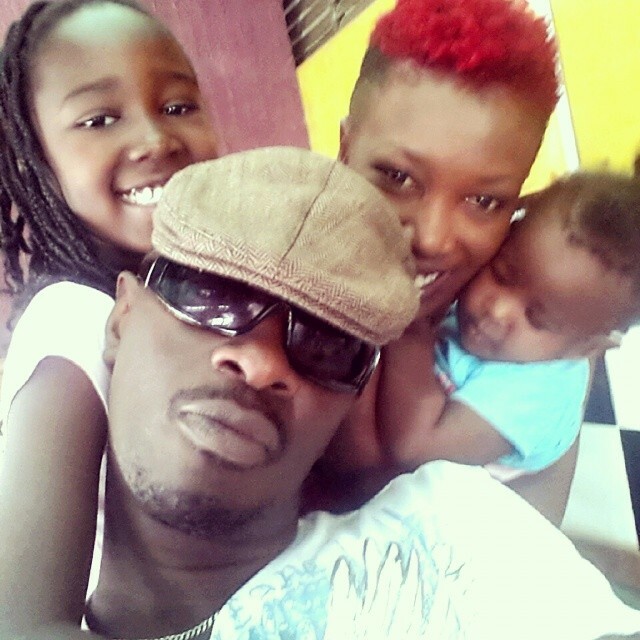 Wahu has entertained audiences alongside many Kenyan and African Artistes like Kleptomaniacs, Fally Ipupa, Nonini, Nameless, Wyre, Qqu, and P-Unit. Her musical prowess has not only seen her work alongside prominent companies on promotional material, but has also facilitated her travels across the world on international tours, sharing stages with prominent international music icons such as Sean Paul and Wayne Wonder. 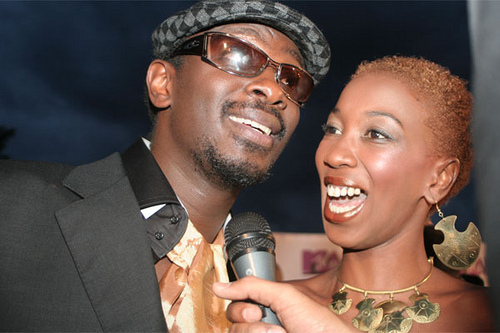 Wahu has two daughters Tumiso Nyakwea and Nyakio.